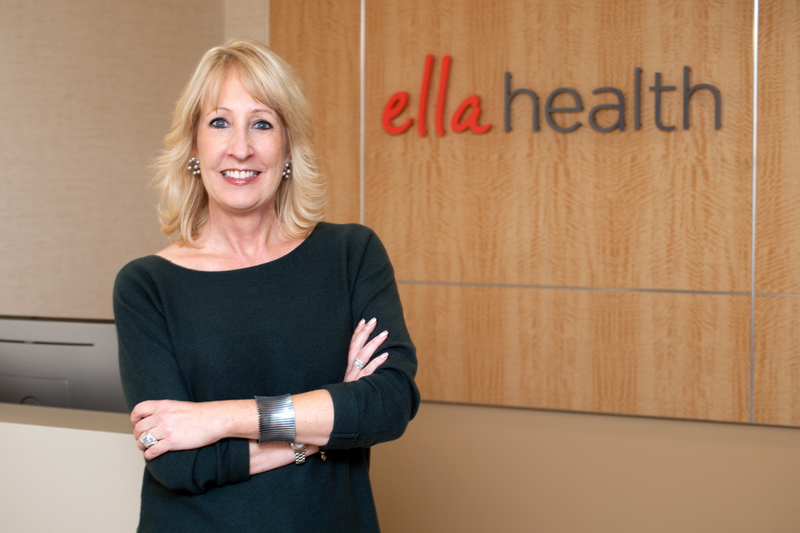 As the head of Ella Health, I spend a good amount of my time looking at numbers. How many women are coming to each of our centers? How many are coming back every year? It’s how we know whether we’re achieving our goal of improving the health care experience for women. I am thrilled to report that we’ve passed an amazing milestone. We’ve performed 25,000 mammograms since we started. What really matters, however, is what this particular number represents – mothers, sisters, daughters, cousins and friends — important women who have taken an important step in taking care of their health. Lives are saved because of mammograms. They don’t prevent cancer, but they let women know if they have it so they can get the best treatment as soon as possible. Ella Health was started because too many women weren’t getting this exam. We asked why. There were many answers. They were too busy. They were too nervous. It was a painful and unpleasant experience. We understood, and we set out to change their perception. We do this with relaxing centers featuring aromatherapy, comfy robes, private dressing rooms, coffee and tea, free WIFI and charging stations. Our specially trained techs know how to help women relax and how to make the exam more comfortable. We offer 3D mammograms for greater peace of mind. We make it easier with online scheduling and on-time appointments. Most importantly, we make sure no woman feels like a number. We value each and every one of you who come to our center. You are the reason we’re here and we want to give you the care you deserve – the kind of care that empowers you to take better care of yourself. As we look forward to seeing more of you at our existing centers, I am pleased to tell you that we will soon be opening new centers in Hagerstown and Bel Air, Maryland. These locations will be open in September but women can start pre-scheduling appointments on line on August 1. I look forward to telling you when we reach our next milestone, but for now, I want to thank you for your role in making our vision a success. And, I want to encourage you to continue to make yourself a priority because you are important!